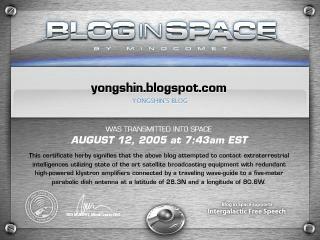 My Blog has been sent to Outer Space! In about maybe 5 years, my prediction is that the Operating System level will almost be obsolete in terms of what will run applications. Long gone will be the constant struggle to develop applications that will run on all platforms and the need to transfer configurations and data so that applications will run everywhere. The web application server (WebSphere, Geronimo, JBoss) will become the new Operating System and the revolution will be complete. The tide is slowly turning and I'm beginning to see the fruits of the work that is driving the rebellion. AJAX applications such as Google Personalized Search, Google Maps, GMail, and others are transforming the way we look at web applications. They have become more flexible, powerful, dynamic, and rich in user interfaces. 5 years is my prediction. Wired has just posted an article about the revolution that is ebbing and waiting to blossom. I remember a while back when I received an email on my Yahoo! mail account notifying me that I had just been chosen as a recipient of $50,000 from a deceased benefactor. I was pretty skeptical about the email itself, so I replied by asking if the offer was legitimate. The response followed with a yes and inquired for my personal information such as my address and my name. I Googled the contents of the email and sooner or later found out that it was a derivative of the infamous "Nigerian Scam". So what categorizes this type of scam as Nigerian? The answer is that most of the Nigeriam scams basically entail the bequeathing of a large sum of money from a benefactor and ask for your bank account information to deposit the money. Instead, the money from your bank account is wired to Nigeria, where the scammers are usually located, and is lost forever. iWon News has posted an interesting article about the life of a Nigerian Scammer and how they have been able to reap the benefits (2 houses and 3 cars in Kele B. 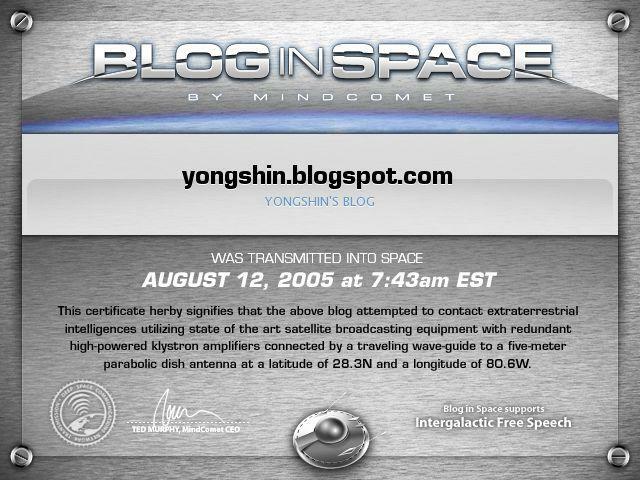 's case) by working with anonymous emails from remote internet cafes. Apple debuts the "Mighty Mouse"
It is now known news that Apple has released a multi-button mouse dubbed the "Mighty Mouse." ZDNet news says, "the new $49 pointer has a 360-degree scroll wheel and can be programmed to recognize a click on either the left or right side. 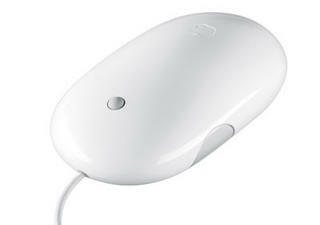 For Apple purists, it can also act as a single-button mouse." Full specifications can be found at the Mighty Mouse website. Noting from a review by Ars Technica, the mouse is not able to right click naturally. You must lift your index finger, assuming that you are right handed, and then click with the right finger for it to work properly.